It was a frustrating night for Liverpool FC Women after they lost 4-1 away to Blackburn Rovers Ladies in a friendly encounter on Friday. Amy Rodgers netted a consolation strike for Neil Redfearn's side. 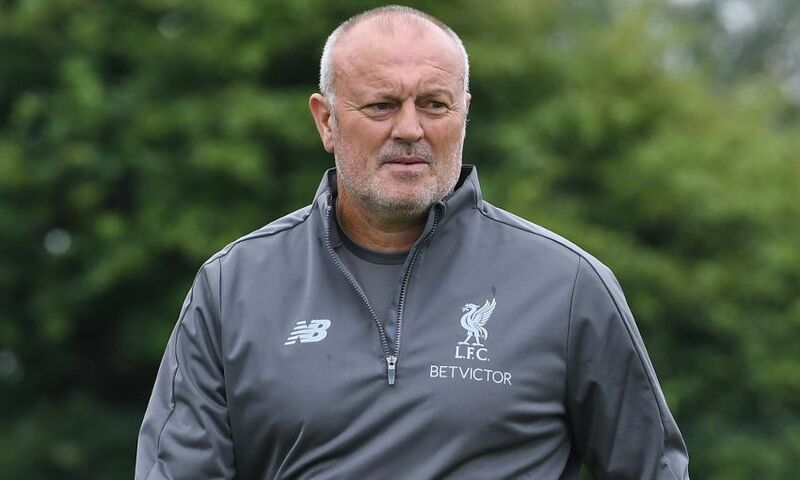 With the Women's Super League new season not starting until September 9 when the Reds face a trip to Arsenal, Redfearn has organised a couple of friendly games to keep the squad sharp.